Your floors are one of the biggest investments you can make for your home. It is a fixed structure that is costly and time-consuming to replace. Therefore, it is vitally important that you choose the right flooring not only in terms of appearance, but also material. Vinyl Flooring has become wildly popular in recent years. This is due to its cost effectiveness as well as its robust nature. A goodquality Vinyl Floor will last you decades to come. The core for this type of flooring is manufacturedusing “Calcium Carbonate” combinations using heat and pressure. The basic core boards then have a vinyl décor layer heat laminated to the core materialto give off an appearance of real hardwood board. 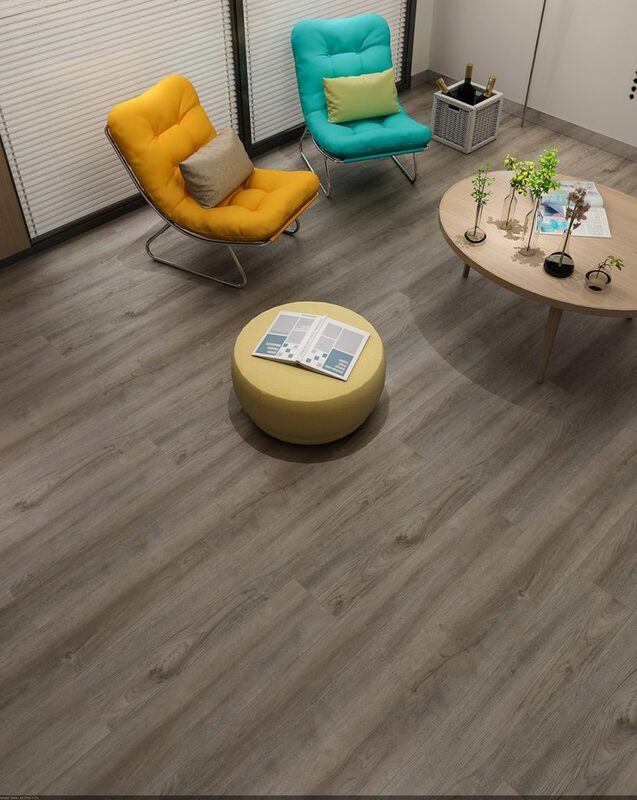 At FINFloor, we offer vinyl in different types of woods, colours, and texturedsurface finishes. A transparent wear layer is then applied to the final product. This layer serves to protect the vinyl and the core board. It is durable, stain-resistant and highly resilient against damage. Our Vinyl Flooring is cut into boards that fit onto each other so the patterns flow smoothly with a natural finish. At FINFloor, we ensure that all of our products offer you a sense of luxury and comfort. 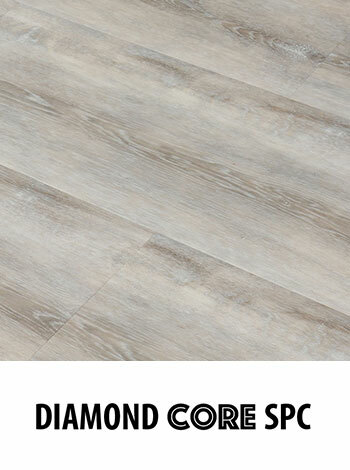 Our Vinyl Flooring is produced with top-notch/high quality raw materials andgo through strictly controlledquality checks. The one big advantage of Vinyl Flooring is that the product is able to give off the exact appearance of real hard wood,costinga fraction of the price. Essentially you will be receiving a luxury product without forking out the hefty price. Additionally, Vinyl Floors are more resilient against damp and damage. The total construction of the boards will not bloat or warp even under high moisture environments. Therefore, you can safely install it in your bathrooms and kitchen without the fear of water damage. The installation of Vinyl Flooring is a relatively simple DIY project that you can do yourself. To start off, ensure the subfloors are complete level and smooth. Fill any small dents and sand down protruding parts of the surface if necessary. The boards are manufactured with a tongue and groovethat click into one another. This means the entire floor will not need adhesive or nails to stay in place, giving you a no mess, no fuss experience. It is important to leave a minimum of 5/10mm millimetresexpansion gap between the walls and your boards so that the wood can easily expand once completed. Alternatively, if you want the assistance of professionals, we have a team of specialised in-house technicians as well as recommended installers that can do it for you. Our Vinyl Flooring prices are extremely competitive and affordable. For an easy quote, simply fill in the form to the right and one of our professional consultants will aid you in your search for the perfect floors for your home or office.